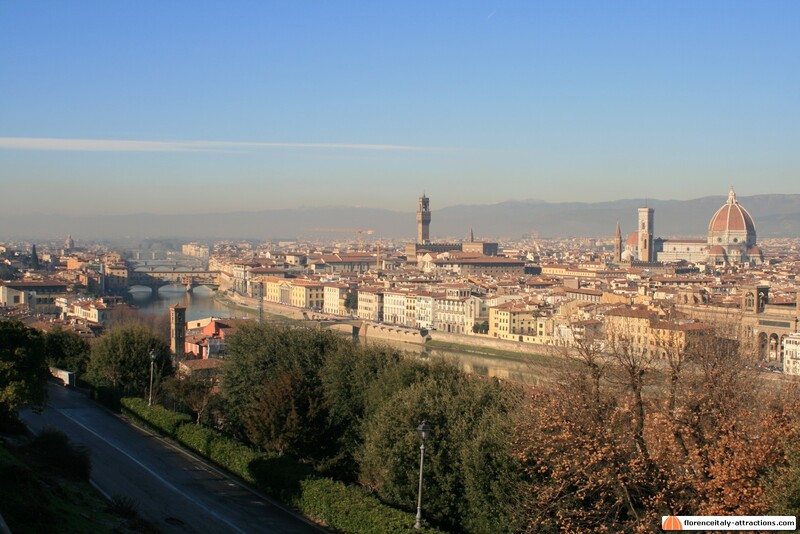 If you want to visit Florence Italy, there are some facts that you have to take into account. These Florence Italy facts will let you see the city in an entirely different light, as that’s a necessity when it comes to traveling around the world. 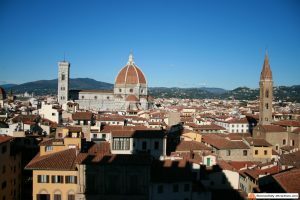 Europe is full of many different intriguing places, but Florence is one of the leading travel destinations (and will probably continue to be as the years pass). After being to Rome and Venice, travelers are still amazed by Florence, and they often regret not dedicating more days to this incredible city. We’re going to go through the top ten Florence Italy facts, and you can see if you were aware of any of them! Let’s see how much you know about Florence, try to check off how many facts you already knew about (when it comes to our list, of course!). 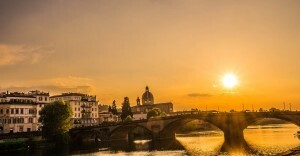 And don’t forget to travel to Florence during your trip to Italy: you can either fly to Florence or reach the train station with a high-speed train. Even if it is not in your plans, you will miss too much if you don’t spend at least some hours in Renaissance city! 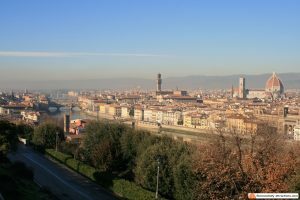 Florence was the first place to have entirely paved streets, and this is an event that took place in the year of 1339. This was actually done before Rome, Milan and even Venice; Florence was the forefather for paved roads in Italy and Europe! There are tons of tax-free shopping opportunities to make use of, which is amazing for people who want to save some cash! Did you like our list? Want to add something to the list of Florence Italy facts? Add your comment.